We hope you can find everything you need. Congregation OM ShalOM is focused on helping everyone obtain their level of spirituality. We are trying to fix the world one person at a time. 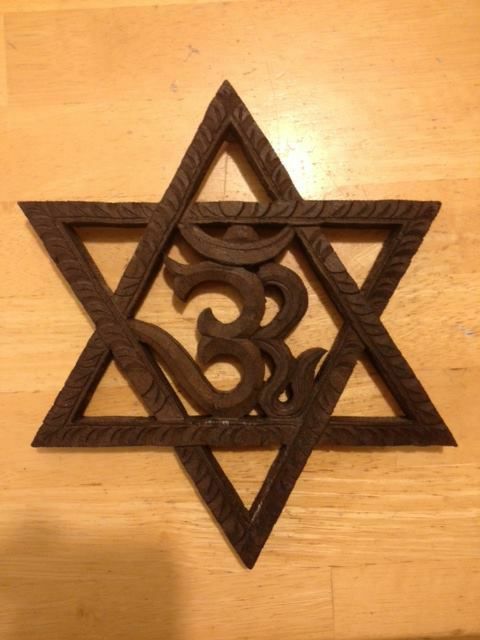 We are a blend of Jewish Spirituality, Yoga, and Eastern Philosophies. We welcome all spiritual seekers, and people of all faiths, Jews, Christians, Muslims, Buddhists, Hindus, Unitarians, Agnostics, and Atheists, and everything in between. We welcome mixed marriages, and we are LGBTQ friendly. We will do everything we can to meet your expectations.